Labels | SCI Sewing Collection Inc. Labels – SCI Sewing Collection Inc.
A variety of labels in stock for immediate shipment! 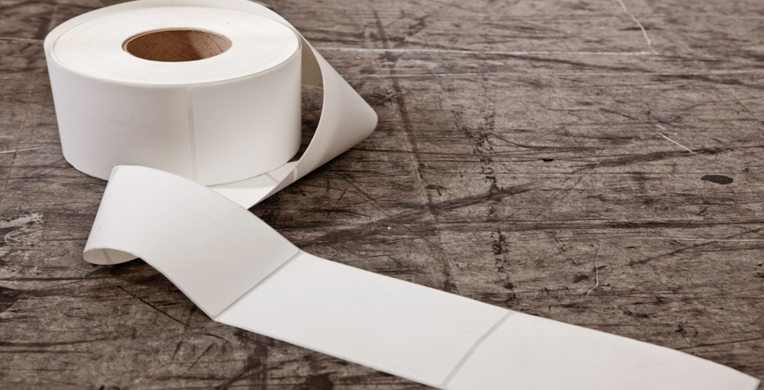 From thermal transfer and direct transfer labels on rolls or fan folded we even carry corresponding ribbons for your label of choice. 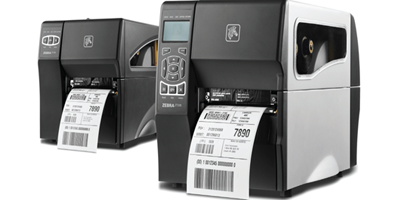 Label printers, including Zebra, Datamax and many other label printers are also available. 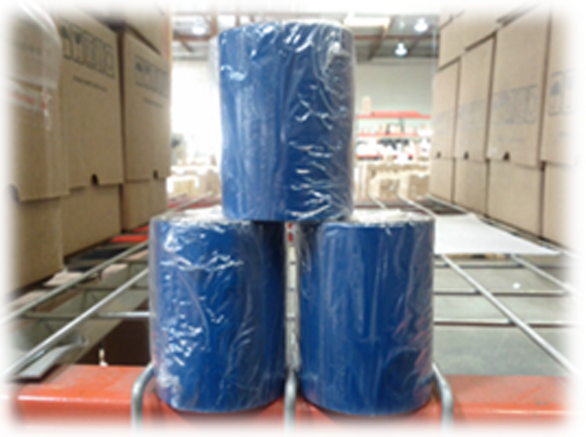 We are available to work with the customer to fulfill any custom label orders or special handling labels. 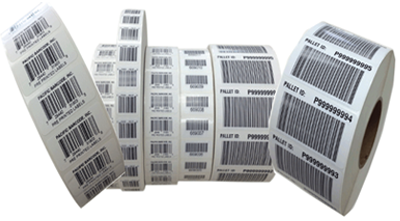 Download our Stock Labels sizes and quantities PDF. 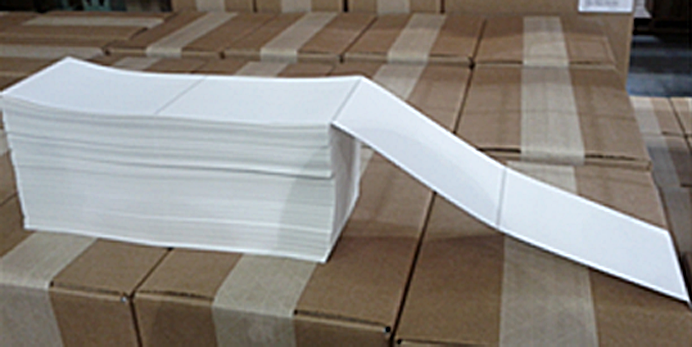 Direct Thermal printers work by using the heat of the print head to cause a reaction in the coating of the label paper. Basically the printer burns a barcode or a logo onto the label. This direct process does not need a ribbon which saves you money, but it can only print on special labels made for direct thermal printers. Thermal transfer printing produces crisp images onto labels. Heat is still used in this process except the heat does not come in contact with the label. Instead the hot print head causes the resin of a ribbon to form a high quality image on a label thus higher quality print images and more durability. 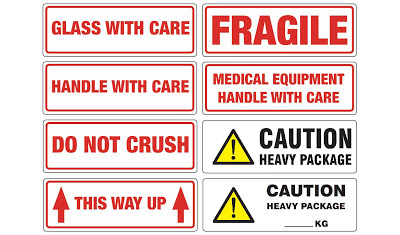 You can also print on a multitude of paper labels. 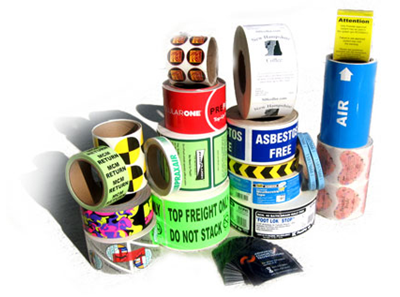 As mentioned above, thermal transfer labels require the use of label ribbons to print on the labels. Please keep in mind we have ribbons for all printer types! 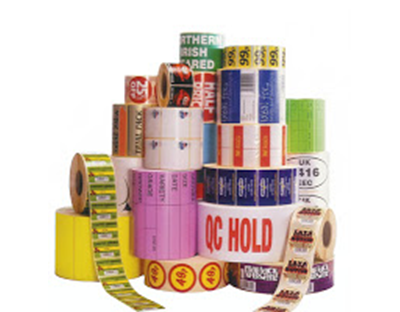 Want to purchase labels with your logo or choice of artwork? Call us today! With different colors and the capability to print exactly what you are looking for, we have a quick turnaround rate on all your custom label orders! And not to forget our very competitive pricing! TTP-ZE-105SL-203 8 ips 203 dpi Thermal / Direct 4.09 in. TDP-ZE-LP2824 4 ips 203 dpi Direct 2.2 in. Print Speed Resolution Printing Method Print Width Print Length Ship Wt.